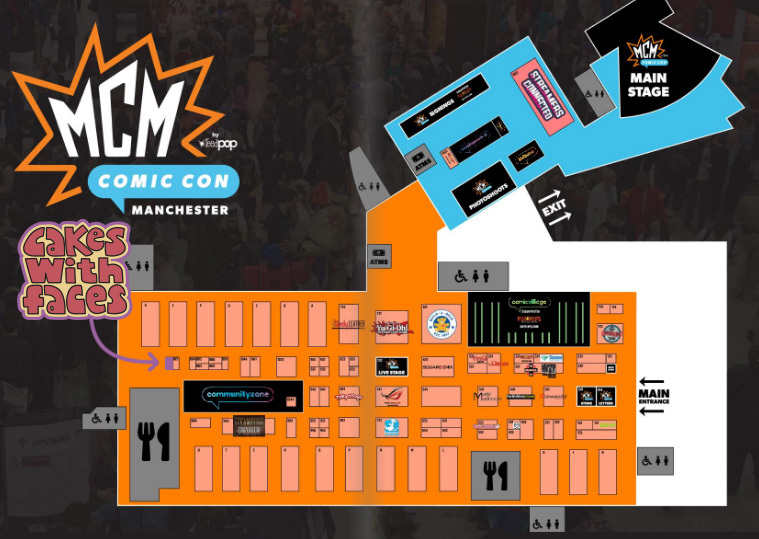 Come and see us at MCM Manchester Comic Con 2018 on 28-29 July 2018 at Manchester Central. 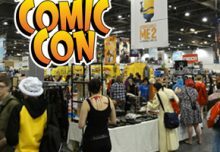 It’s a smaller version of MCM London Comic Con, with special guests, panels on stage, cosplay and stalls selling all kinds of anime, games, comics and geeky merch. This time there are special guests from The Walking Dead, voice actors from Overwatch and Jim Cummings, voice actor for Winnie the Pooh! 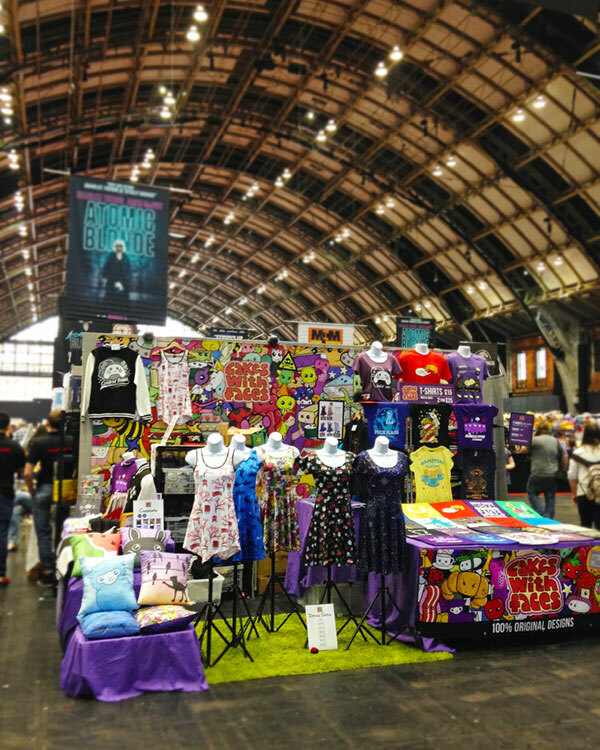 We’ll be there with all the Cakes with Faces t-shirts, dresses, hoodies, cushions, sushi comics and enamel pins – or as many as we can fit onto the stall! You can take a look at everything in the online shop. 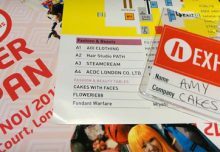 Come and say hello – I always love meeting you guys and chatting about Japan, cute things and my designs. You can get weekend or day tickets, with priority entry or general entry. Priority entry gets you in an hour or two earlier than general entry. We’ll be there the whole weekend! Sunday is usually the less crowded day (especially in the morning – people don’t like getting up early on Sundays!). And unless you want to show off several cosplays or there are particular guests or panels that are on different days, I’d say that one day is enough to do everything. 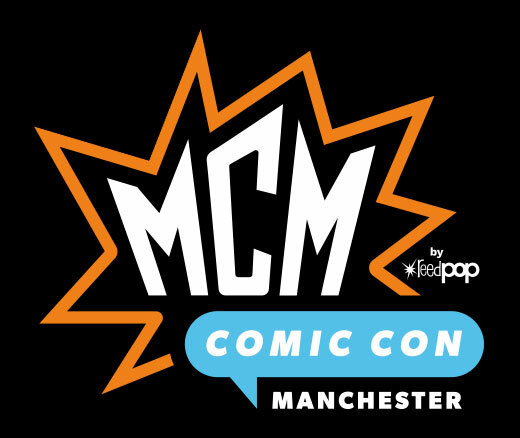 You can get tickets from the MCM Comic Con website. 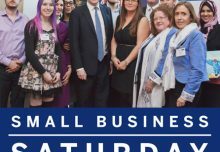 I’d definitely recommend getting your tickets in advance – just in case they sell out, and because queues can get quite long on the day. See you there! 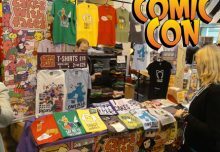 We only do a couple of shows each year, so this year you can also find us at MCM London in May and Hyper Japan in July.